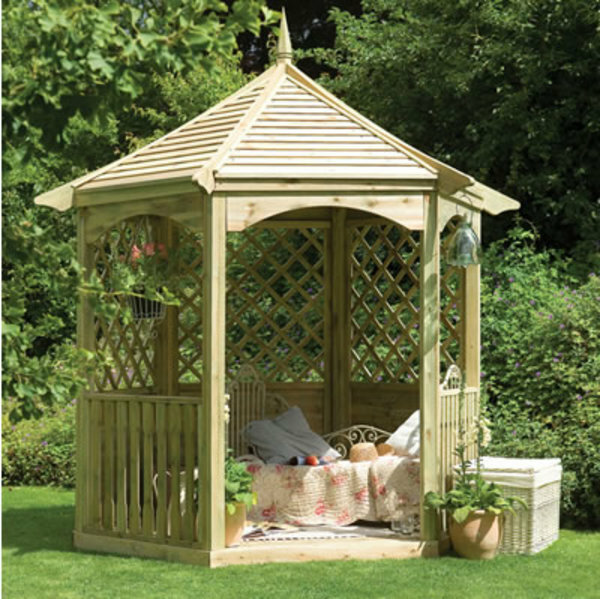 This classically styled English country house garden gazebo is beautifully designed and built the Burford Gazebo is a stunning example of a gazebo summerhouse structure exquisitely made by craftsmen. 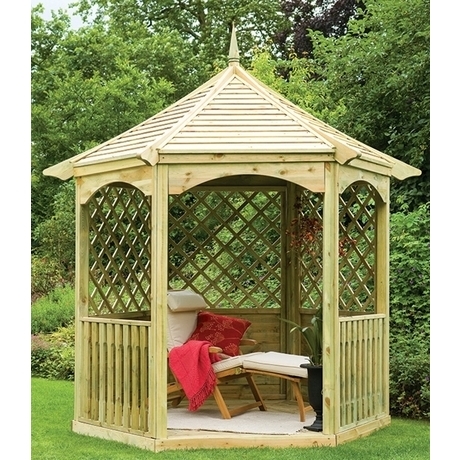 Featuring an elegant hexagonal tongue and grooved timber roof with finial an integrated wooden floor, three lattice weave half side panels which allows extra light inside the structure, sit back, relax with scent filled air from planted climbers and enjoy the view of your garden from one of the three timber benches supplied. 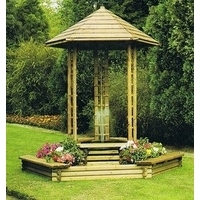 Beautifully designed traditional garden gazebo. 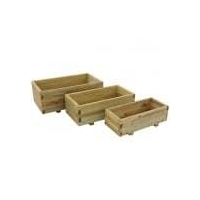 Manufactured from FSC Certified sustainably sourced pressure treated timber for long life. No re treatment required. - maintenance free. 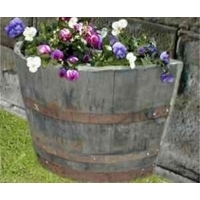 Sturdy high quality construction with smooth planed timbers - rustic finish. 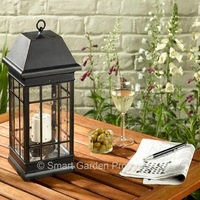 Three solid Half back panels to give some protection from the elements..
Three diamond lattice weave half side panels are ideal for climbers which add colour and scent for extra enjoyment during summer. 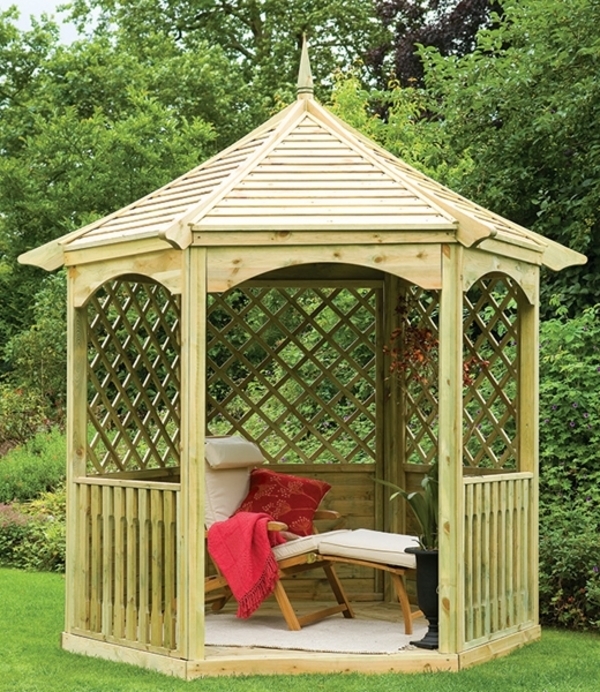 Solid tongue and groove wood roof - cool airy shade in summer ! Three flat packed timber benches included - plenty of seating space. Flat packed assembly required - all fixings and instructions included estimated time to construct 8 hours DIY. 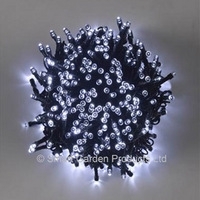 Delivery 5 to 7 days. NB Professional Assembly can be arranged please select above on site assembly. 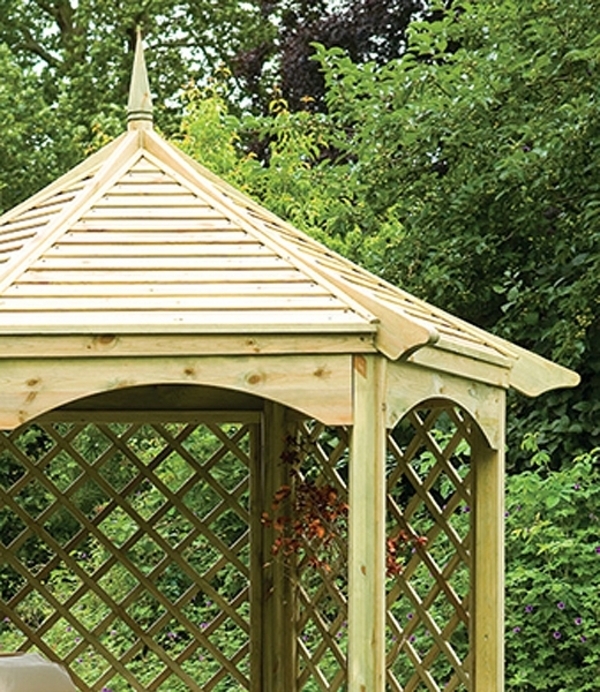 Within 48 hours of delivery a forest instillation service provider will contact you to arrange an assembly date with in the following 7 days. Sorry, home assembly is excluded from the following postcode areas: BT, GY, HS, IM, IV, JE, KA, KW PA, PH, PO, TR and ZE. Please contact us if you need further information.